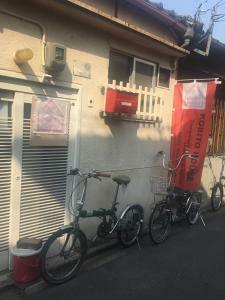 Great little apartment with all the necessities and free bikes. Its big enough for 2 pax. Do not expect it at all. The host also prepare the iron for us without any extra cost. 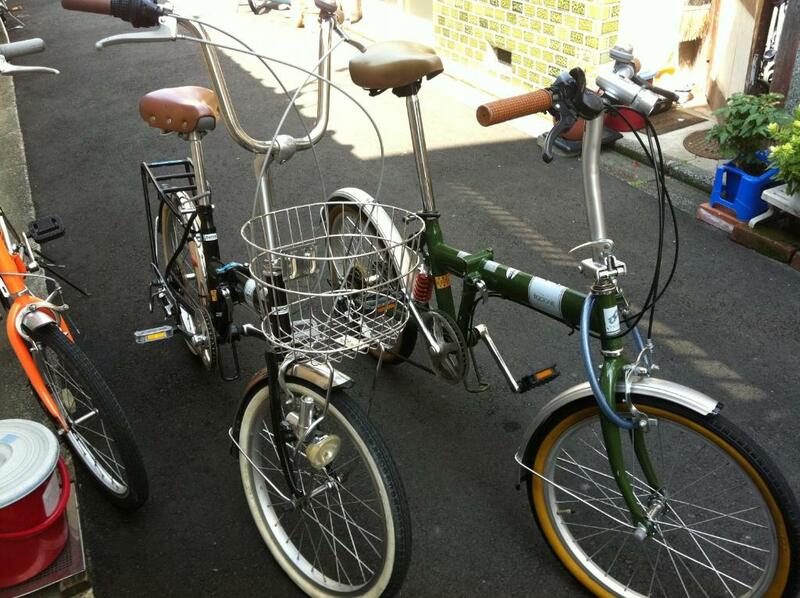 A bicycles for us to use when its lazy to walk to the nearest train station. This original mini house has a kitchen, living room, bedroom with bunk beds and a shower. 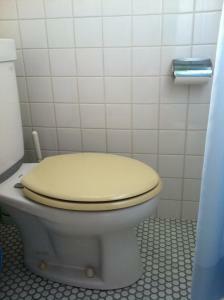 Located in a small, quiet street with supermarket nearby. Train station a ten minute walk away. 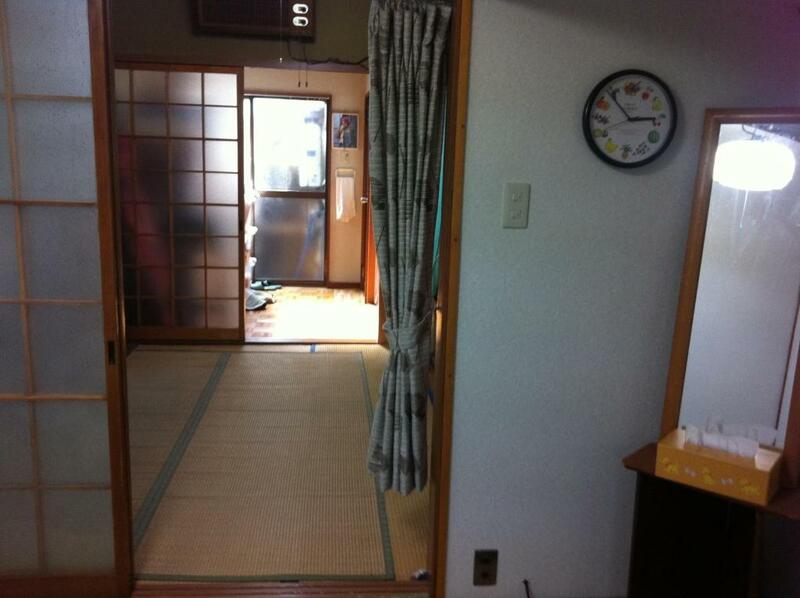 This house shows you how many Japanese families still live today. Very good Wi-Fi. Free bicycles. 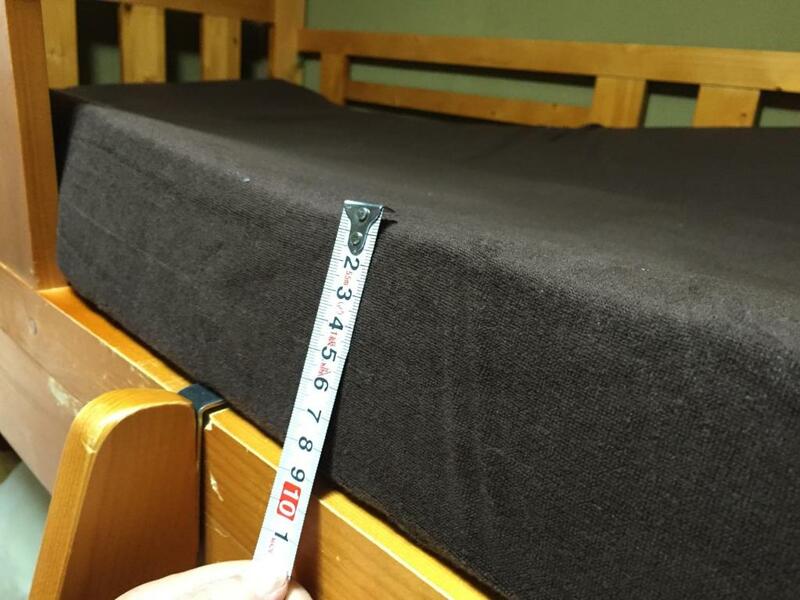 The beds are really nice. The host is really kind and nice. Great value for money. Friendly staff/owner. We stayed in the small house with bunk beds, living room space, toilet, shower and small kitchen. Although the facilities were good, the toilet was very small and very hot (we stayed late July). The room is so comfortable as they provide all the equipment. The facilities very complete. There are washing machine and dryer which you can wash your cloth everyday. The host (Mrs Hitomi Yamada) very helpful and nice. Location also easy to find. Just take bus no26/28 from kyoto station and stop at shijo onmae dori station. I will definitely stay here again. La gente del vecindario y la anfitriona muy amables. Das Haus war eine besondere Erfahrung, da es in einem süßen kleinen Viertel lag und den alten traditionellen japanischen Stil hat. Man ist allein in dem Haus und teilt keine Räume mit niemandem. Dafür ist es auch zu klein. Die Schlüsselübergabe fand schnell statt, sobald ich vom Telefon im Haus angerufen habe, dass ich da war. Die Frau war auch sehr lieb. Lock in a great price for Kobito House – rated 8.9 by recent guests! 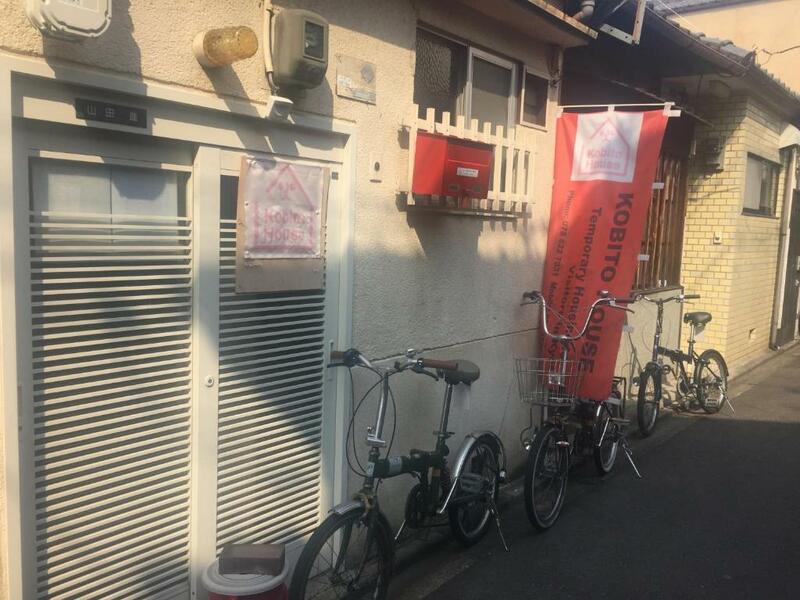 Kobito House This rating is a reflection of how the property compares to the industry standard when it comes to price, facilities and services available. It's based on a self-evaluation by the property. Use this rating to help choose your stay! 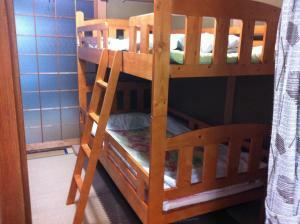 The compact 2-person apartments of Kobito House feature a kitchen, free Wi-Fi and a private bathroom. Free-use bicycles are provided. 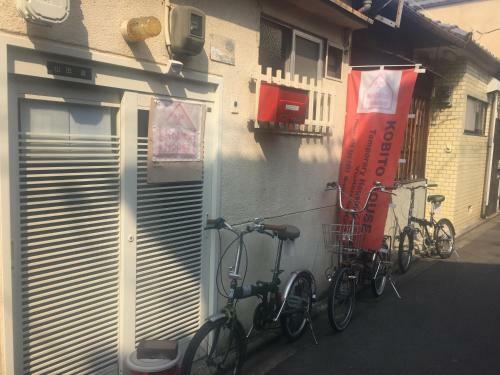 The apartment is a 10-minute stroll from JR Tambaguchi Station, while the studio is a 5-minute walk from South Gate of Saiin Station on the Hankyu Line. Shiritsu Byoinmae Bus Stop is 6 minutes on foot. Kitchens come with a microwave, coffee machine and fridge. 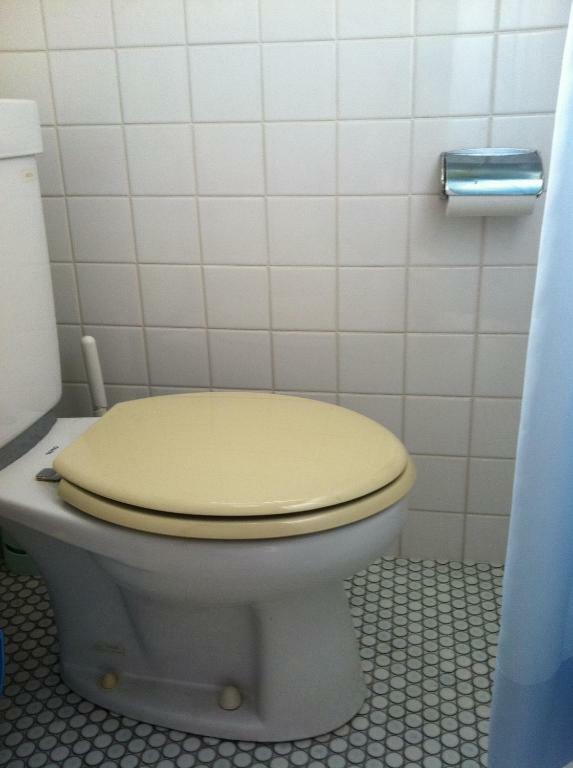 Some studios have a bathtub, and all have air conditioning and basic toiletries. This property does not have a front desk. Nijo Castle is a 5-minute drive from House Kobito. Nishi Hongan-ji Temple and Higashi Hongan-ji Temple are both a 10-minute drive away. Studios and Apartments are located in separate buildings a 10-minute walk apart. 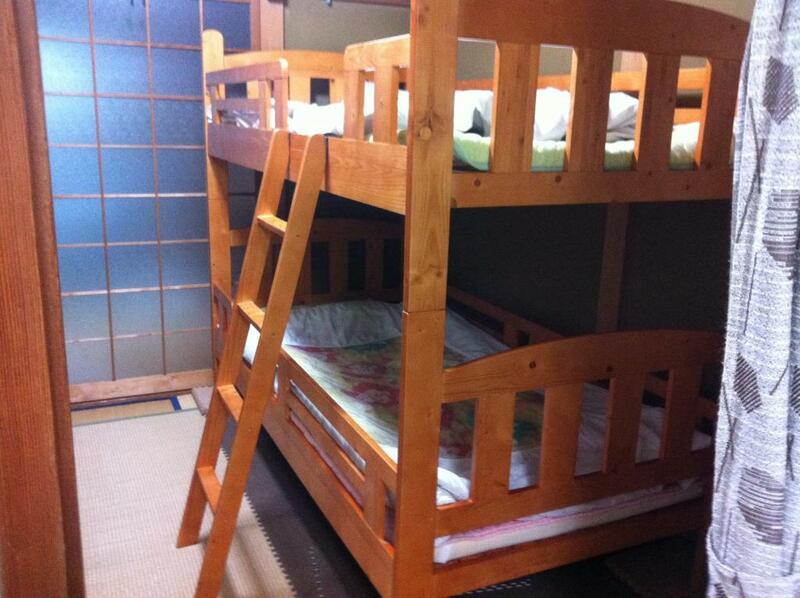 When would you like to stay at Kobito House? House Rules Kobito House takes special requests – add in the next step! Kobito House accepts these cards and reserves the right to temporarily hold an amount prior to arrival. 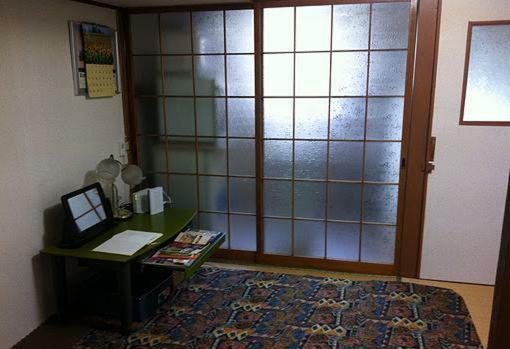 Studio is located a 10-minute walk away from the Apartment building. The address provided is the address of the Apartment building. There is no lobby or front desk. Guests must call the hotel directly upon arrival to obtain the room key. If guests check out late, an extra charge applies. Daily maid service is available at an extra charge. 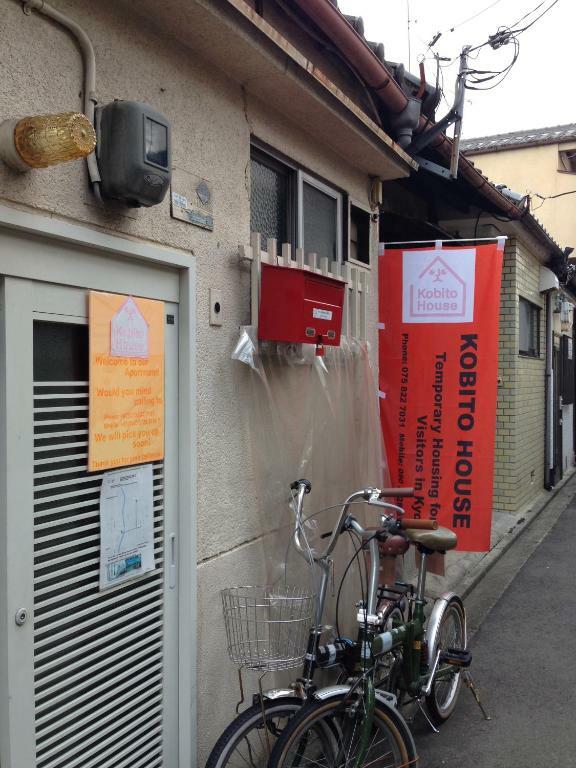 Please inform Kobito House of your expected arrival time in advance. You can use the Special Requests box when booking, or contact the property directly using the contact details in your confirmation. It much better if there is also a washing machine for those who stay longer that 2 or 3 days. We thought there will be a washing machine as in the pictures. There isn’t any. Bathroom was very small, but good hot water. Not much entertainment in the area. 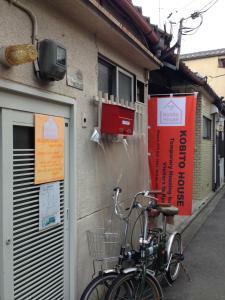 The Host of Kobito House is excellent! The room quite dusty. The host should vacuum the carpet and couch.